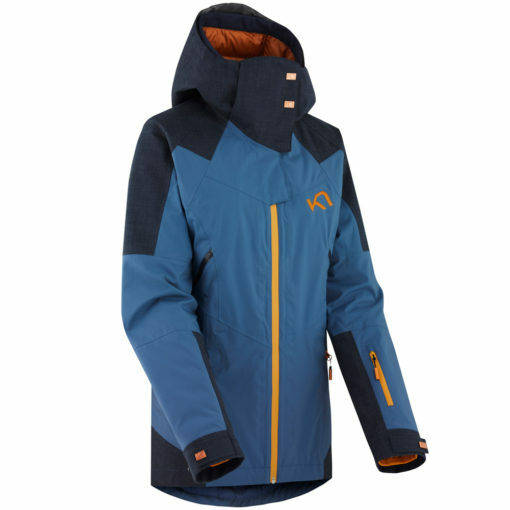 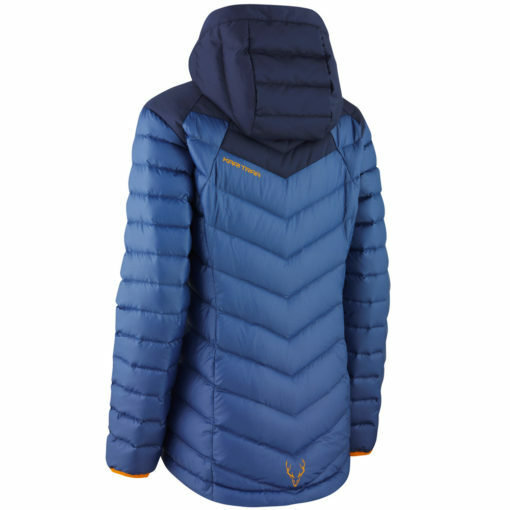 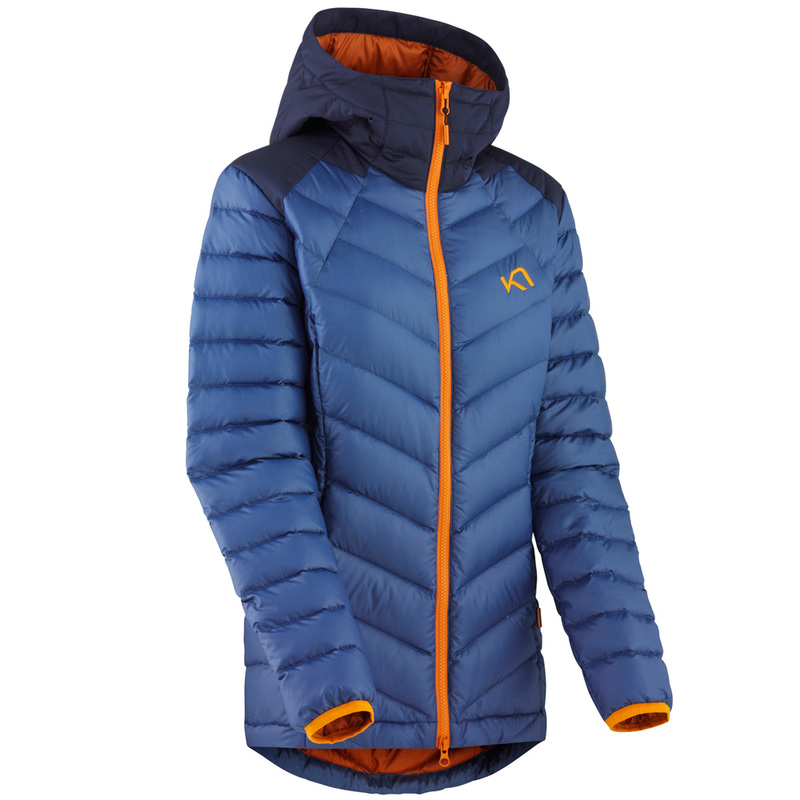 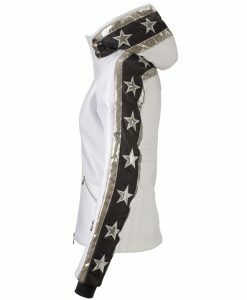 Part of the all exclusive Voss Collection from Kari Traa, the Backflip Jacket is a ski jacket that is waterproof, insulates and has good breathability and air handling. 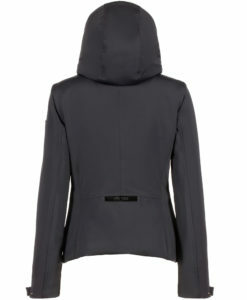 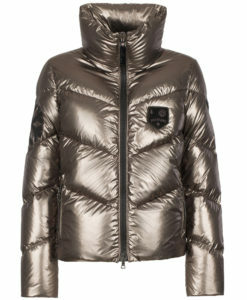 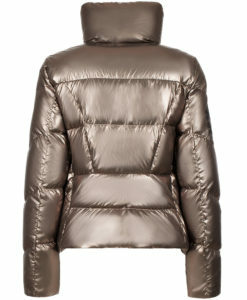 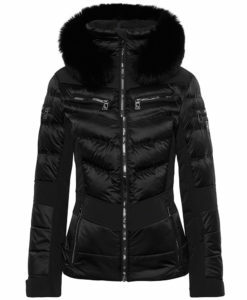 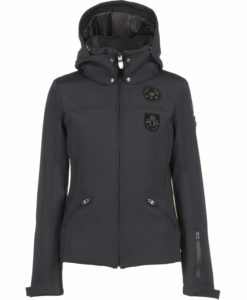 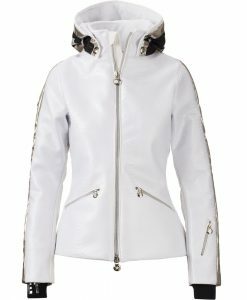 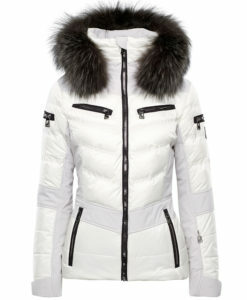 The jacket is made of a 3-layer, waterproof material with mechanical airing. 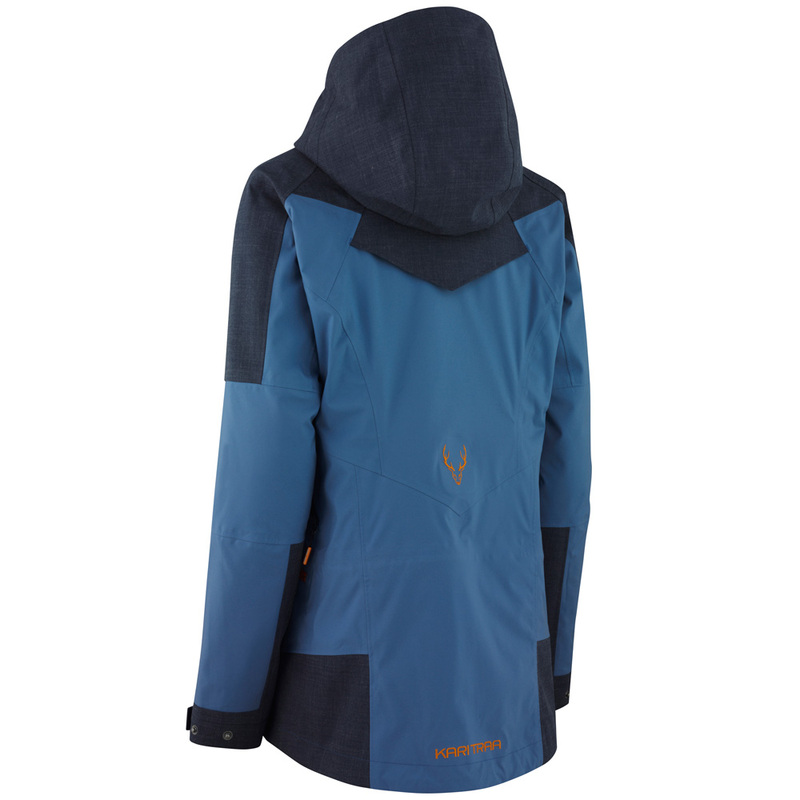 It has taped seams, air under the arms, snow skirt and ski pass pocket. The Backflip jacket has a super lightweight, thin inner jacket insulated with a Primaloft blend. 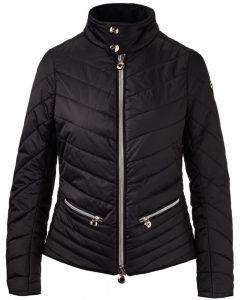 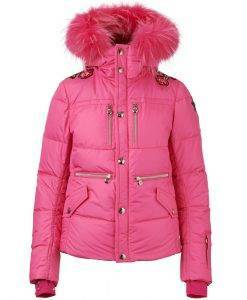 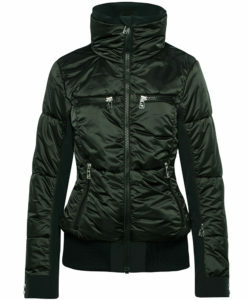 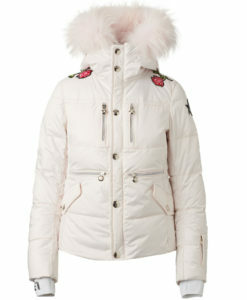 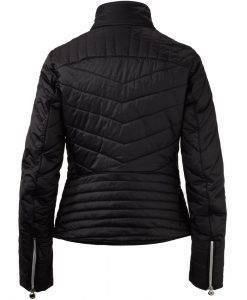 The inner jacket can also be zipped out and used alone as a thin down jacket.